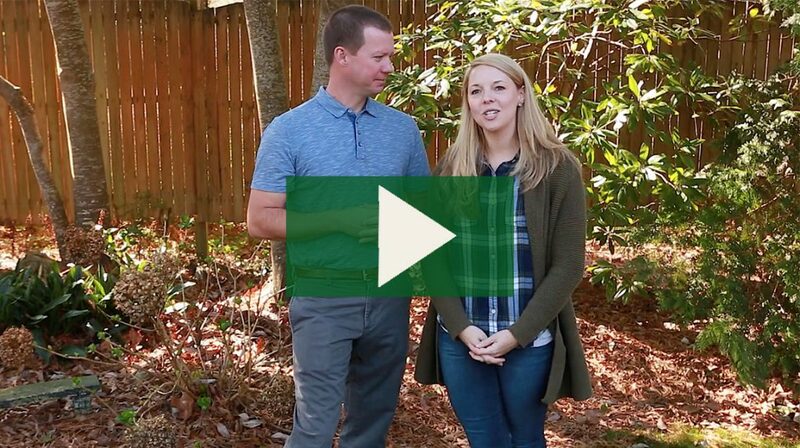 Watch our video explaining the difference between evergreen and deciduous plants! At Fairview Garden Center, the quality of our plants is at the heart of our commitment to our customers. That’s why our locally grown trees and shrubs in Raleigh, NC are some of the best plant products in the Triangle area. Celebrating 40 years, our family-owned garden center is staffed by three generations of plant enthusiasts that enjoy what they do and love to see our customers do the same. If you’re not sure what trees or shrubs would work well as part of your landscape, our knowledgeable plant nursery staff would love to assist you select the right products for your yard. We can advise you about soils, disease and pest control, what works best in the North Carolina climate and more. Add excitement to the changing seasons with Fairview Garden Center’s fall and spring plants in Raleigh. Our butterfly bush, azaleas and camellias bring beautiful color to your yard. Come see our selection of seasonal plants, including the following fall and spring plants. At our Raleigh plant nursery, we are so confident in the quality of our trees and shrubs that we back them with a one-year guarantee. We encourage you to sign up for our newsletter or join our Friends of Fairview program for an extended two-year guarantee — just ask our friendly staff for details. The next time you’re looking to fill your landscape with a tree, shrub or seasonal plant, look no further than Fairview Garden Center. Contact us today with your gardening questions or visit us in person. 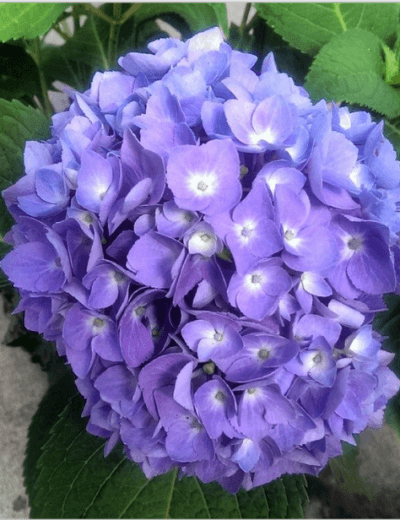 Offering annuals, perennials, houseplants and other plant products, Fairview Garden Center serves Raleigh, Cary and the Triangle area with our quality plants and shrubs.